Clinton's campaign chair John Podesta expressed his disappointment over decisions taken by the Democratic nominee Hillary Clinton before the presidential campaign, stressing that it would be difficult to deal with the consequences, the WikiLeaks whistleblowing website revealed on Sunday. MOSCOW (Sputnik) — In the same letter, Podesta highlighted the necessity to increase popular excitement around Clinton's Campaign and admitted not knowing of proper means of boosting this excitement. "We've taken on a lot of water that won't be easy to pump out of the boat. Most of that has to do with terrible decisions made pre-campaign, but a lot has to do with her instincts," Podesta said in an email addressed to Clinton’s adviser Neera Tanden on September 6, 2015. Earlier in the day, WikiLeaks uploaded the 23rd batch of Podesta’s emails. Following the latest release, the total number of leaked emails reached over 36,000 out of a total of 50,000 that WikiLeaks promised to publish before the US elections. The previously published emails gave insight into the early stages of mapping out Clinton's presidential campaign strategy. The letters revealed, for example, that Clinton reversed her position on free trade agreements from enthusiastic support to strong opposition, as trade deals appeared to be a hot-button issue for many voters and one of the main talking points for Clinton's Democratic Party rival Senator Bernie Sanders and Republican candidate Donald Trump. 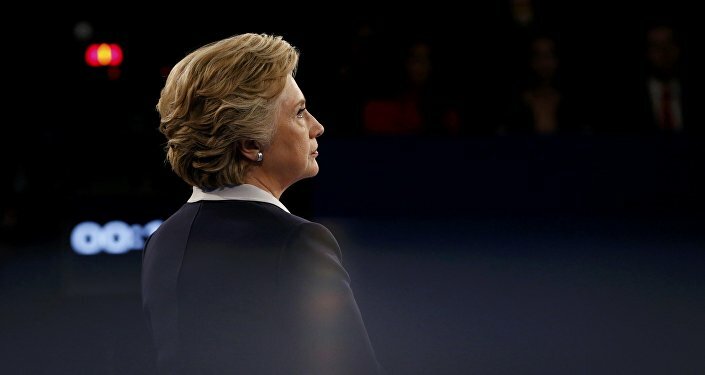 These Wikileaks' revelations come after the FBI discovered new emails sent from Clinton's private server during the course of an unrelated investigation and renewed the probe into Clinton's personal email server to determine whether the emails contained classified information. 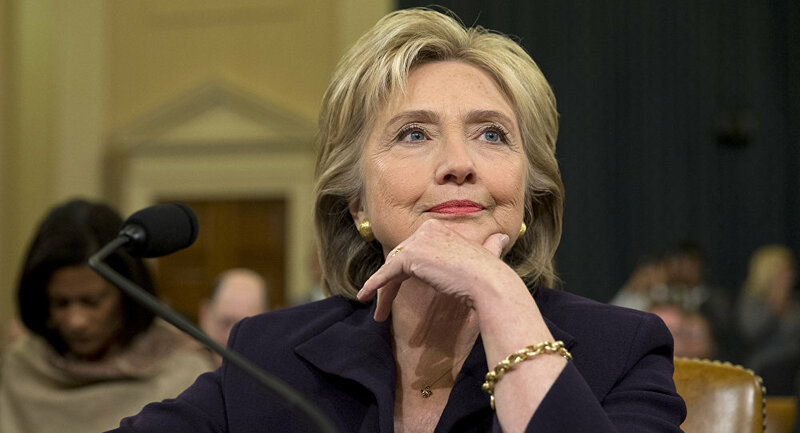 In 2015, Hillary Clinton’s use of a private email server and account during her tenure as US Secretary of State for work related purposes, contrary to established rules and regulations, became publicly known. The Federal Bureau of Investigation conducted a criminal probe whether Clinton intended to break US law by using a private server and email account. Director Comey previously concluded that Clinton’s use of a home-based email server for official business as the United States’ top diplomat was "extremely careless," but he did not recommend criminal charges against her. Clinton had erased 33,000 of her emails after receiving a subpoena to submit them, while her closest associates destroyed at least 13 blackberry and related devices used to communicate.